Saucon Valley Middle School 7th grader Kimmy Moser wins the GeoBee with ‘Panama’. National Geographic Explorer Ricardo Moreno studies jaguars and human-jaguar conflict in places like Darién National Park, the largest national park in which Central American country? Did you know that the correct answer to this geography question is “Panama”? 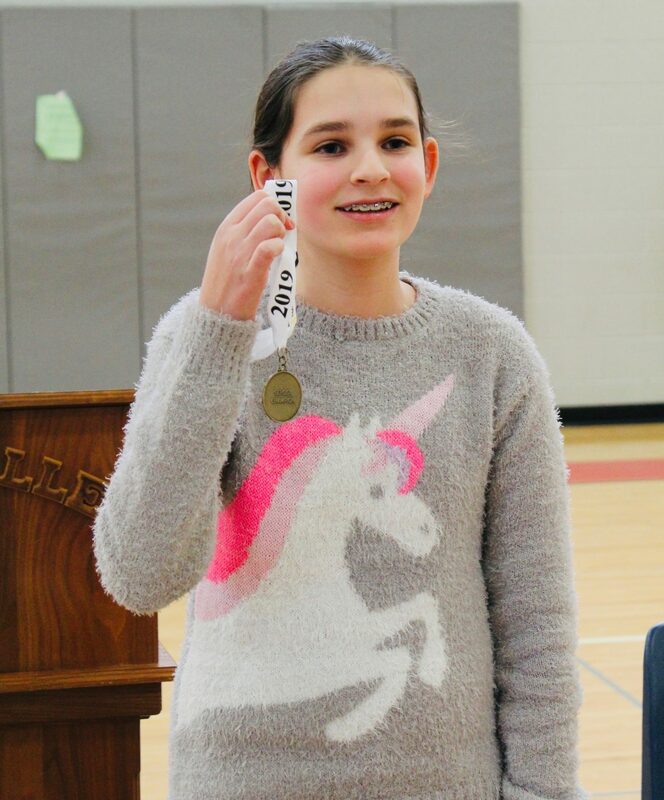 Well, Saucon Valley’s Kimmy Moser did and because of that, Kimmy was crowned as Saucon Valley Middle School’s 2019 National Geographic Geography Bee champion! Kimmy competed with eleven other middle school students in the championship round to earn her title. All middle school students in grades 5-8 had the opportunity to take a school-wide preliminary test on Friday, Jan. 4. 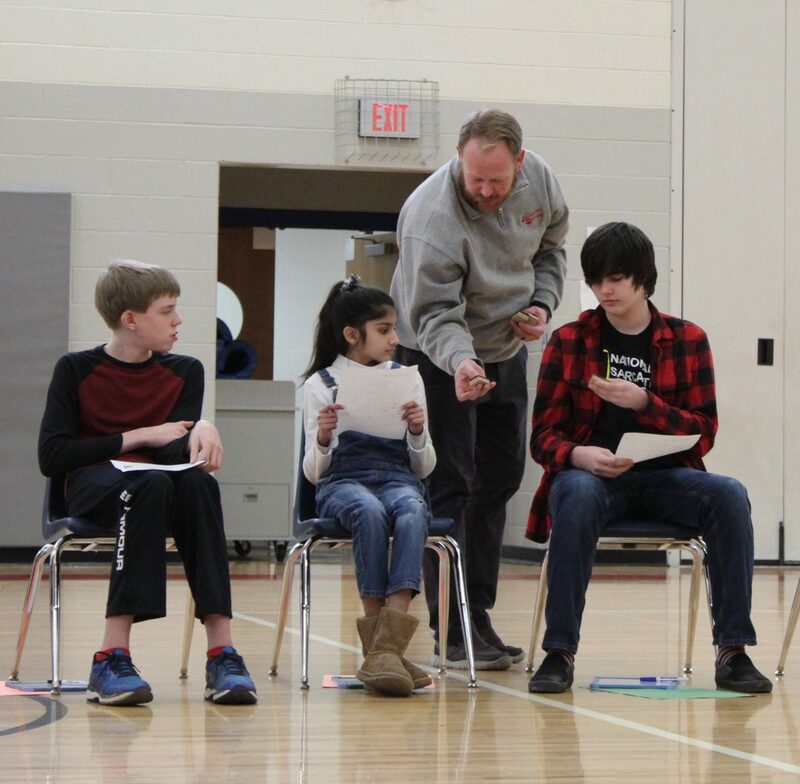 Those who earned a top-10 score were then invited to participate in Friday’s championship that was witnessed by the entire SVMS student body. The GeoBee Finalists listen intently as Mr. Jason Stern states the rules of the competition. Mr. Roberts distributes some materials to the GeoBee contestants. A big Shout-Out to 7th grade geography teacher, Mr. Scott Roberts. 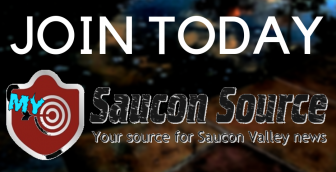 As the middle school GeoBee coordinator, Mr. Roberts was the driving force behind this competition being revived at Saucon Valley Middle School. Thank you for volunteering your time and efforts! Another Shout-Out to Mr. Jason Stern and his tailor. 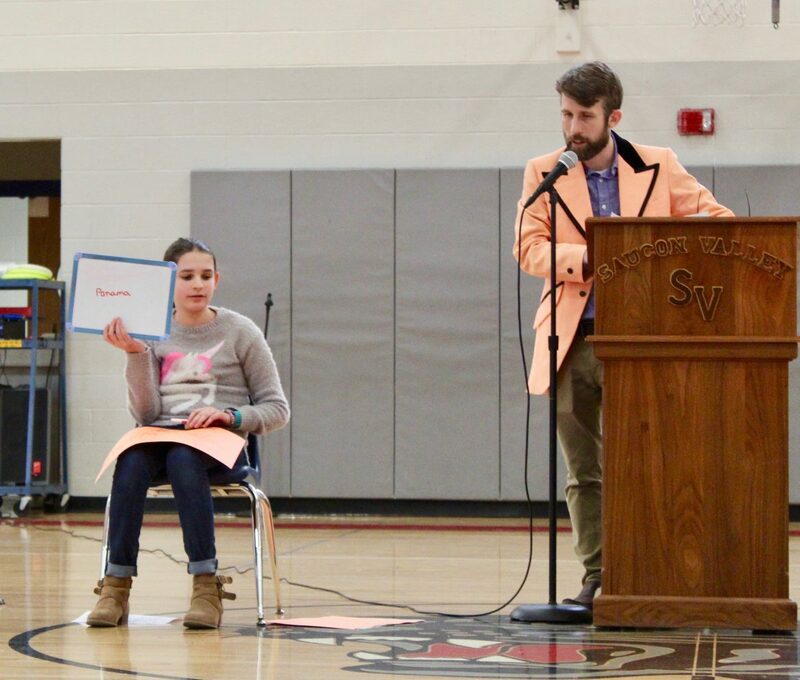 Mr. Stern, who teaches 8th grade social studies, volunteered to host the competition and did a fantastic job! His tailor is almost equally awesome! 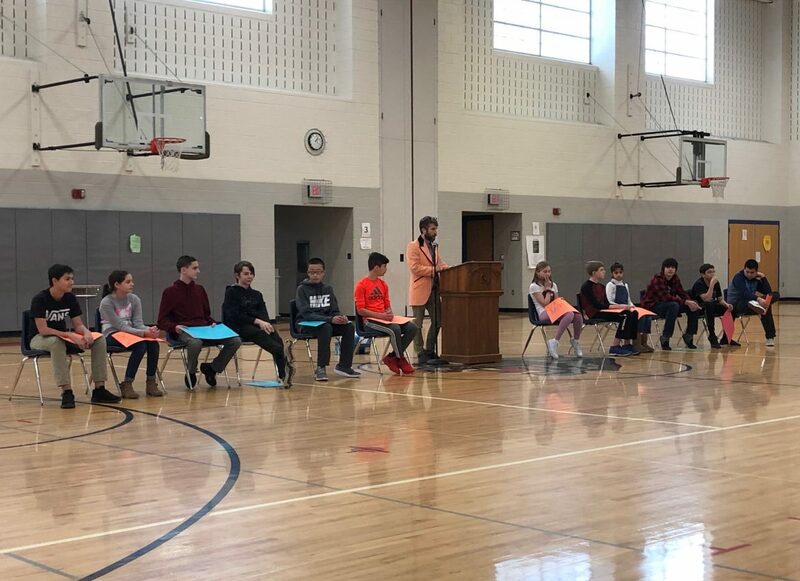 Finally, a great big Shout-Out to the SVMS student body for being so incredibly supportive of all the GeoBee contestants! 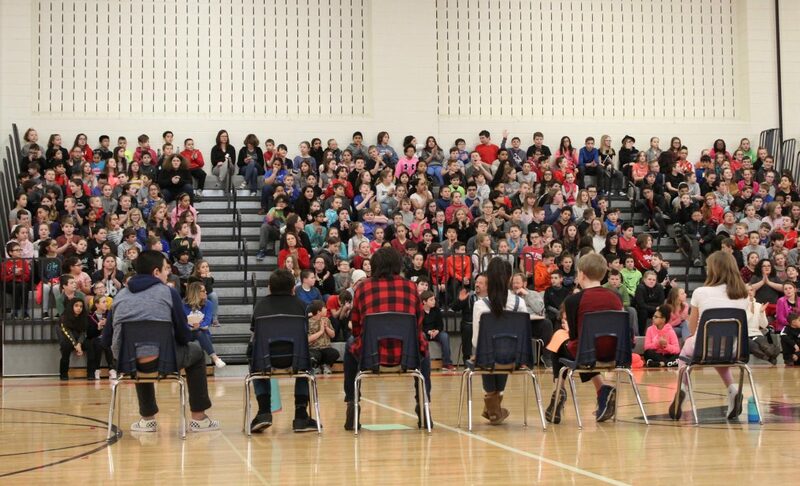 The gymnasium bleachers were packed as the SVMS student body observed the 2019 GeoBee competition. In order to advance in the national competition, Kimmy will have to take National Geographic’s qualifying test that is reserved for school champions. If she qualifies, then she will travel to the State Museum in Harrisburg, PA on March 29th to participate in the state-level competition. The Pennsylvania State GeoBee champ (and parent) will then enjoy an all-expense paid trip to National Geographic’s World Headquarters in Washington D.C. to participate in the National Championship to be held May 19-22. Final round contestants will compete for cash and scholarship prizes. The national champion will receive a $25,000 college scholarship, $1,000 in cash, a lifetime membership in the National Geographic Society, and a trip to the Galápagos Islands! The runner-up will receive a $10,000 college scholarship and $1,000 in cash. The third place finisher will receive a $5,000 college scholarship and $1,000 in cash. 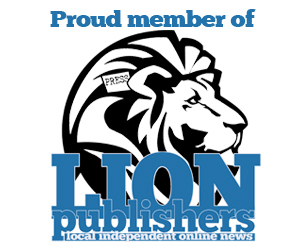 The other top ten place-winners will each receive $1,000 in cash. SVMS 7th grader Kimmy Moser showing off her 2019 GeoBee medal. Good luck Kimmy, the Source is with you!